DAA founder, Dave Franklin, looks at 5 albums that impacted on his younger musical brain and have stayed with him over the years. 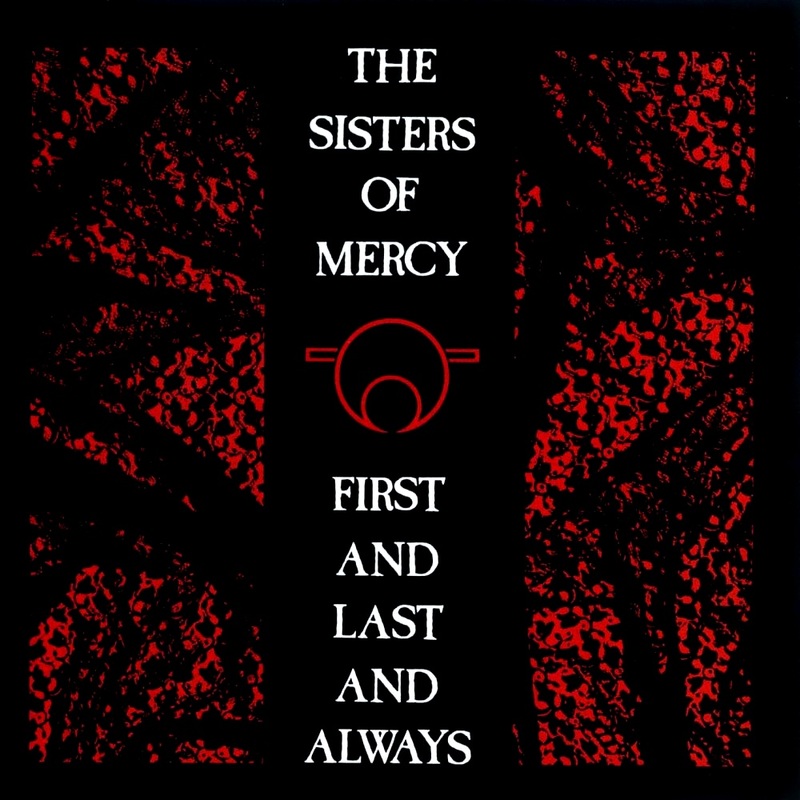 Standing at that point when an underground movement hit the big time but before later imitators brought the genre down to a lowest common denominator, the Sisters debut album is the perfect gothic album. Forget all of the frilled shirts romantics and the cyber-Goths who came later, this is an album soaked in an amphetamine haze, a bleak dystopian soundtrack but still carrying a certain amount of optimism in its hidden layers. Stand out tracks: Black Planet, No Time to Cry, First and Last and Always. Of all the bands that made up the “Big Music” sound (The Bunnymen, The Alarm, Big Country etc.) 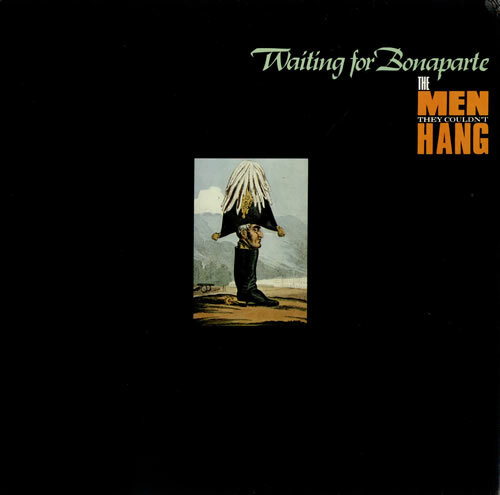 This was the one album that seemed to encompass its characteristics the best. Pitted against a musical landscape of sometimes inspired but more often-insipid synth fashion bands, their music seemed elemental. It soared to great heights, it crashed like waves on the rocks, it smelt of the earth and it burned with a raging intensity. Mike Scott may have led his musical minions off Pied Piper-like down a stranger and less obvious musical path as what amounted to an Irish pub band but he left us with this epic masterpiece. Standout Tracks: Don’t Bang The Drum, This is The Sea, The Pan Within. TMTCH were the band that made me want to be a musician and by 1989 they had found a sound that was both unique and accessible. Coming out of the squat punk scene they fused rock, folk, history and social politics into songs that were half terrace anthems and half music to get down and dance to. Subjects included the social unrest of the industrial revolution, the homeward voyage of merchant seaman, smugglers, soldiers and mutineers. Lesser bands would have turned the subject matter into twee folk ditties or sing-along sea shanties but what TMTCH did so well live was give you a poetic history lesson whilst you danced and drank yourself into a drunken stupor. Whilst the first three albums had featured a punkier, harder hitting sound, Thunder and Consolation was the album that saw a more windswept and emotive sound taking centre stage. Mixing anthemic rallying cries with wistful reflections, political statement with songs about family and belonging it also marked the first and last forays into chart and national radio play with singles such as Vagabonds and Green and Grey. 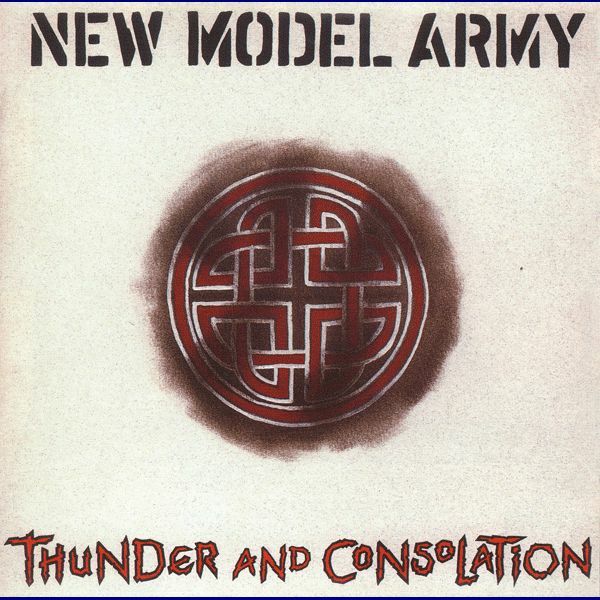 New Model Army are renowned for an ever evolving sound but this album formed the heart of what they stood for and informed everything they produced afterwards. 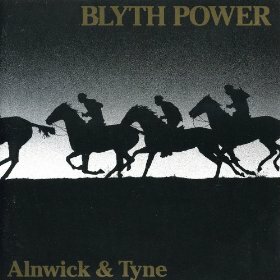 That Blyth Power never achieved commercial success is probably due to always seeming to be walking in the shadow of The Levellers and their meteoric rise. But where as Brighton’s finest headed off down an accessible hippy-folk route, this bunch of west-country ex-punks remained a cultish riot of folk, lush harmonies, punk verve, some of the most eloquent lyrics in contemporary music, wit, wisdom and wordplay. Not bad for a bunch of train spotters! Their old boys network contains both Wob and James Hince of the Kills and they remain the most quintessentially English band on the planet. Wat Tyler meets Noel Coward if you can imagine such a thing. Standout Tracks: Lord of The Isles, McArthur, Better to Bat. Previous Port Erin tour rolls home with final shows with The Brackish.